Do you decorate your motorcycle/scooter/ATV for Halloween? 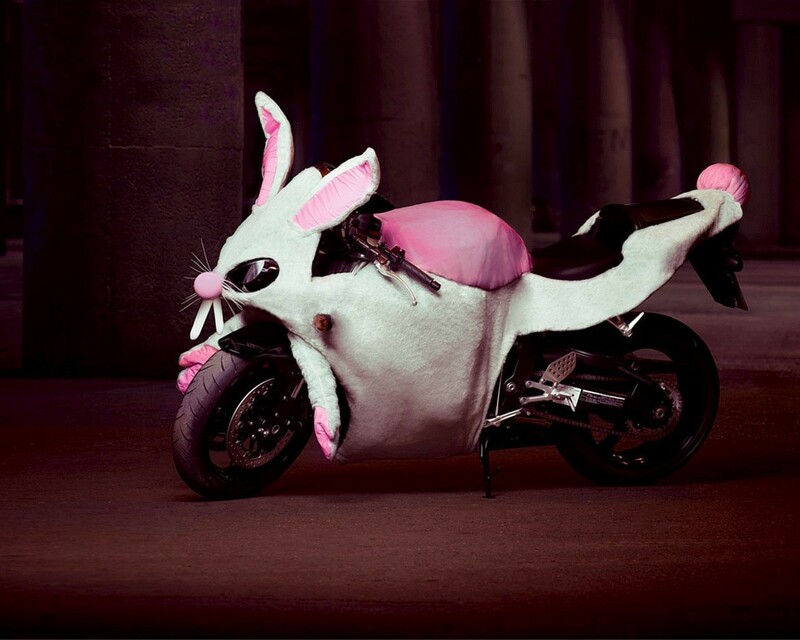 Or do you ride around town in costume? Send your pictures to design(at)grandprixmotorsports.com – we want to see! 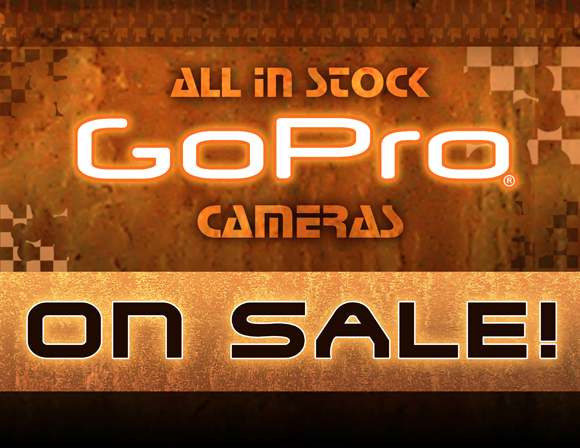 We are dropping prices on our Go Pro cameras significantly! 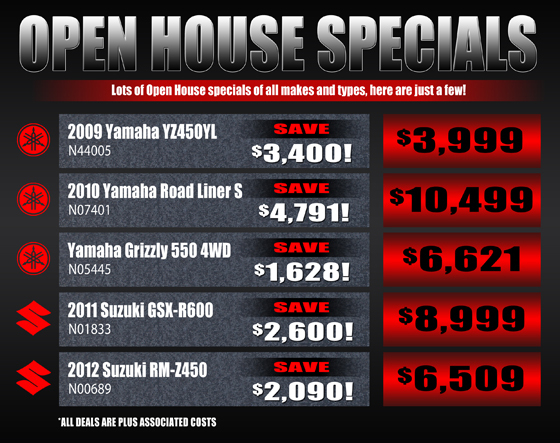 This is an ongoing sale, so if you can’t make it to the Open House this weekend, no worries. If you’re considering picking one of these up I think now is a great time – maybe this could be an early Christmas gift for someone? Or yourself? If you got our E-Newsletter this morning, you probably already know some of the deals we will be having this weekend starting tomorrow! 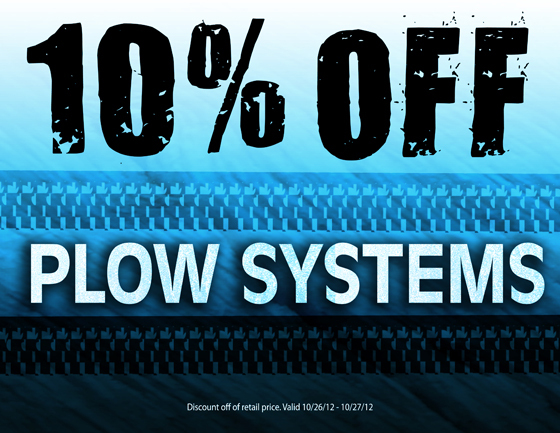 If you didn’t, some of our specials include, up to 20% off parts & accessories, huge discounts on Yamahas, Suzukis and more, and 10% off plow systems. The gun store will be having some really great sales too in addition to everything we will have going on in the store, don’t miss out if you were on the fence about this one! Fall Open House – This Weekend! Join us this Friday and Saturday for our Annual Fall Open House event! 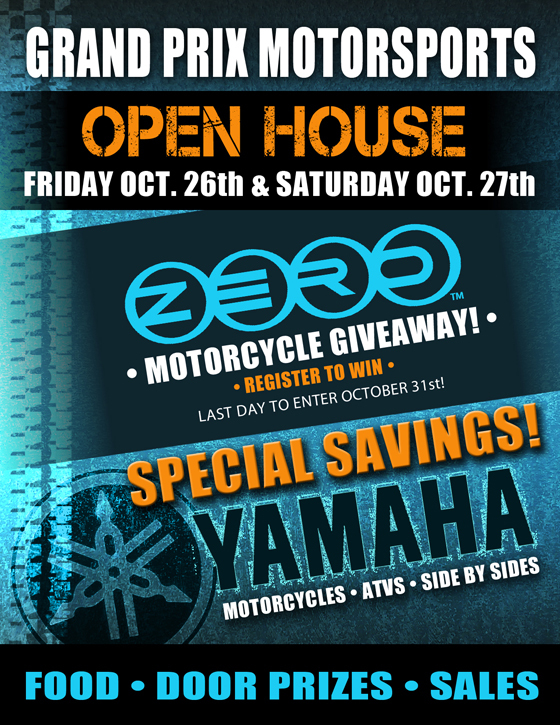 Demo and ZERO motorcycle for your chance to win one! 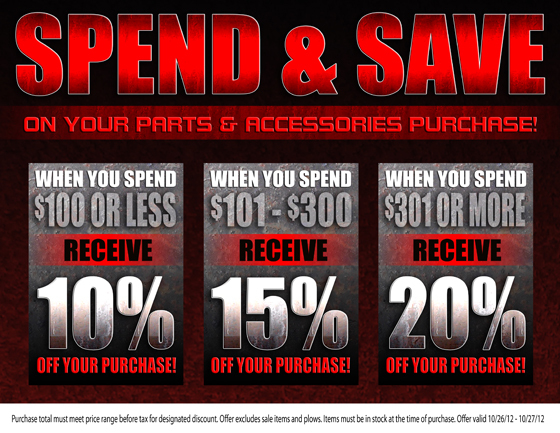 Get amazing deals on all Yamaha motorcycles, ATVs and Side by Sides! Enjoy some tasty food, enter to win some door prizes, bring your friends/family! 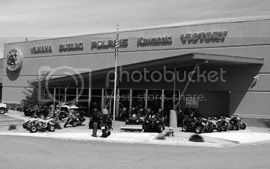 10 – 6 Friday, 9 – 5 Saturday. 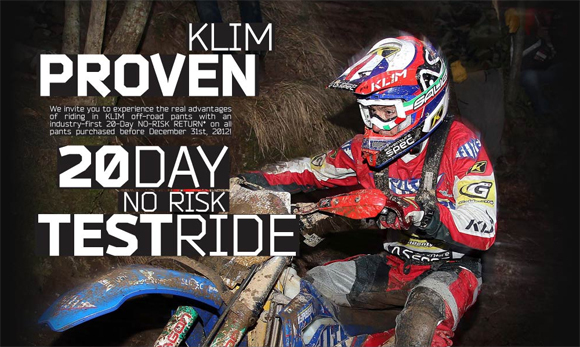 Klim Proven – 20 Day Free Test Ride!